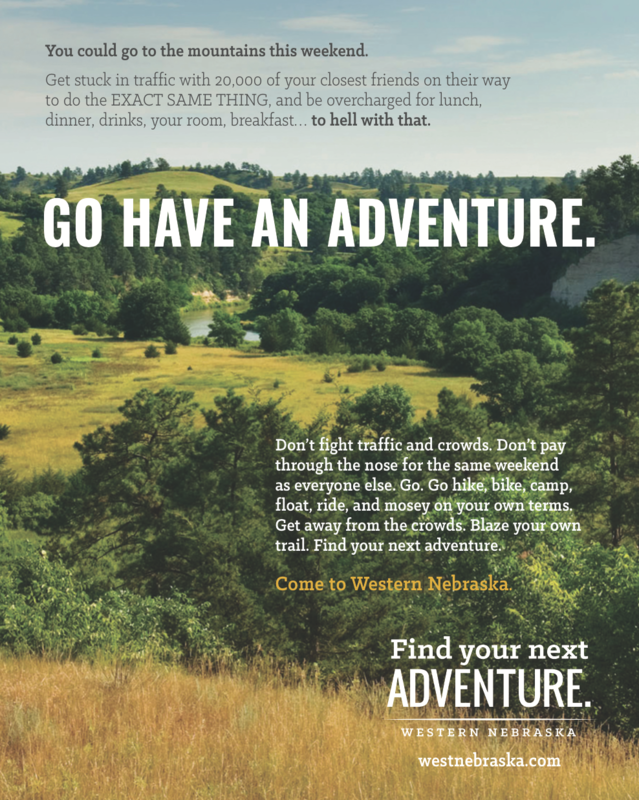 Update the Western Nebraska Tourism Coalition’s (WNTC) branding and positioning to make the region more appealing to a wide variety of travelers including adventure seekers from Colorado. 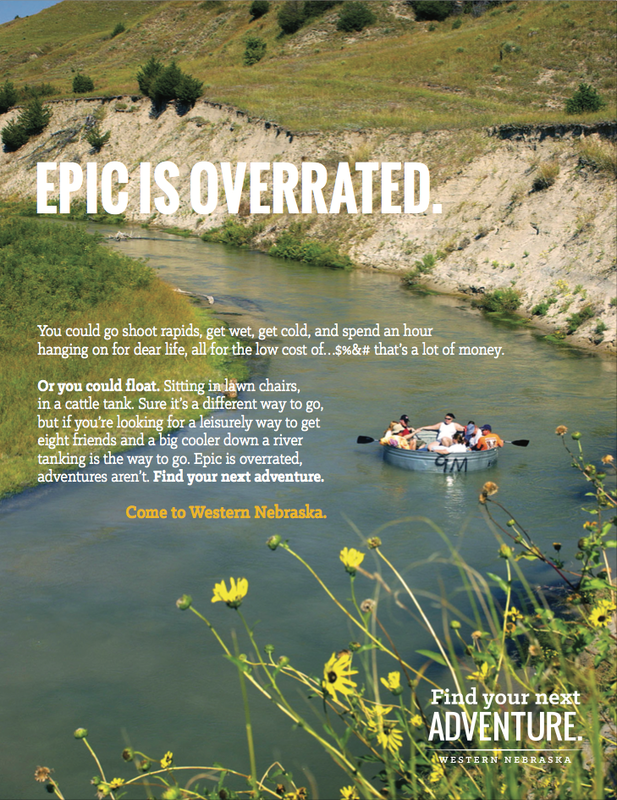 Western Nebraska’s strength is the wide variety of outdoor recreation options and the vast amount of public land. 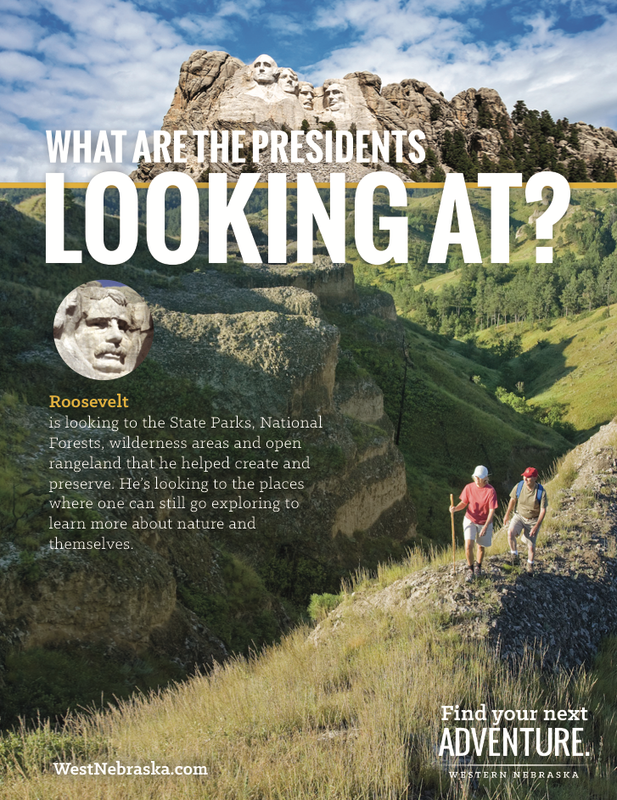 Almost all of Nebraska’s public lands are located in the region which include Chadron State Park, Ogallala National Grassland, Fort Robinson State Park, the Agate Fossil Beds, Toadstool Geologic Park, Lake McConaughy, Chimney Rock, Scotts Bluff National Monument, and the Nebraska National Forest. 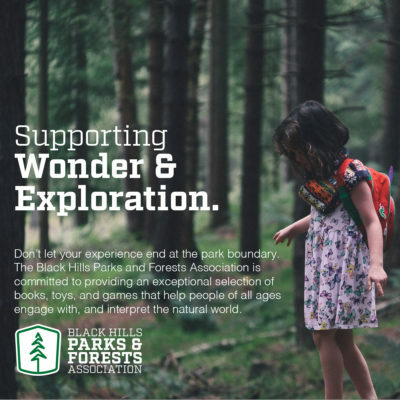 Our research lead us to the conclusion that there were 1.2 million people interested in the WNTC’s outdoor offerings. 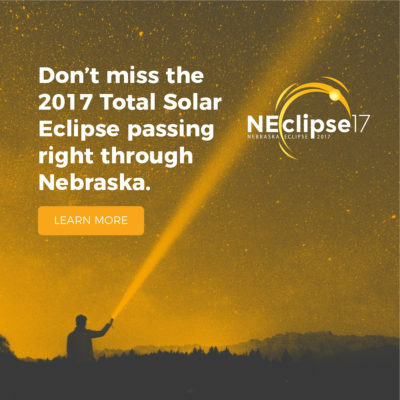 Most of these 1.2 million potential visitors lived in the Lincoln-Omaha metro areas, and in the Colorado front range.  Knowing this, we re-vamped their visual identity and messaging to attract potential visitors in those markets. 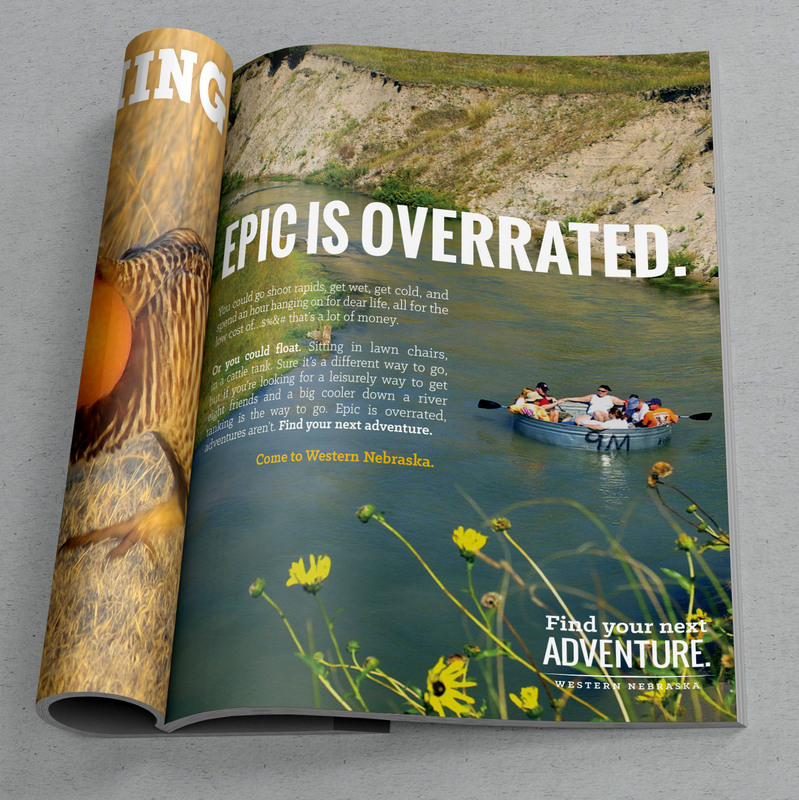 We created the Find Your Next Adventure brand to promote curiosity, and our ad campaign showcases imagery of the variety and beauty of Western Nebraska, coupled with headlines and copy meant to encourage people to find out more at the WNTC website. We ensured that all media placements, both traditional and digital, were appropriate for our target audiences. 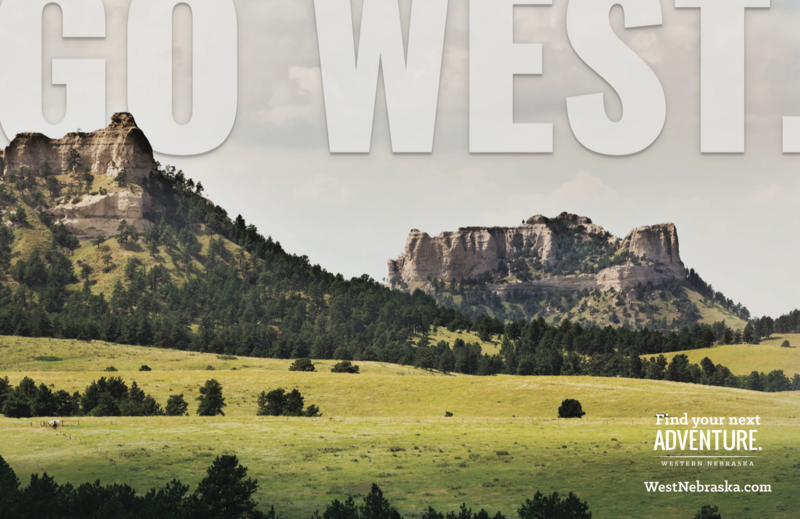 WNTC was armed with an updated brand and marketing campaign that reflects the irreverent nature of the local people while highlighting the various activities and landscapes that the region has to offer. We tracked both their online and offline ad-spend to make adjustments throughout the year and, in regards to the print ads, when placement contracts expired. We were able to identify and eliminate over $8,000 in ineffective ad-spend from 2017 moving into 2018. 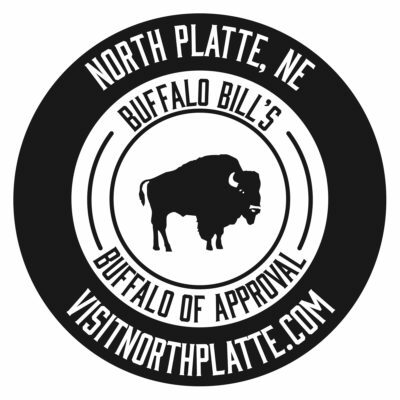 We also got snarky comments from people in Colorado who noticed our advertising and remarked ‘well isn’t Nebraska getting cute.’ But guess what? We generated new interest amongst some Coloradans, who visited and left behind an influx of Colorado money, so I guess we won.